The Xiaomi Mi 8 was made available earlier this month, announced at the same time as two other variants. One of these devices was the Xiaomi Mi 8 Explorer Edition, which wasn’t available for purchase at the same time. 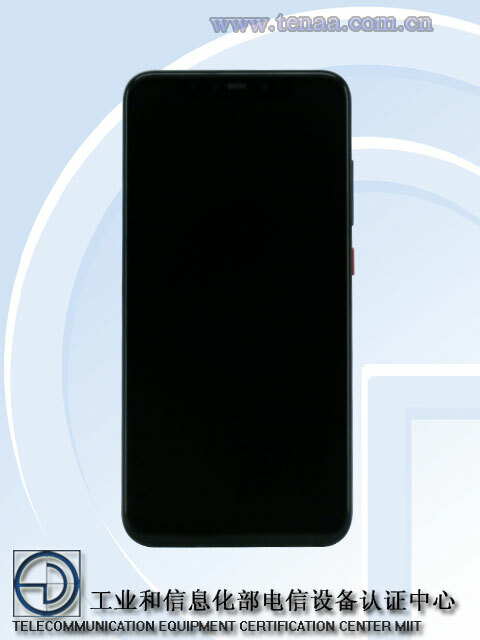 It features the same internals as the regular Mi 8 but also features an in-display fingerprint sensor, iPhone X style face identification, and a translucent back. It originally was meant to come in a single 8GB RAM/128GB storage variant. While we had no information on when it would launch, it’s just passed through TENAA. TENAA is effectively the Chinese FTC and means that a launch is likely imminent. Interestingly, TENAA has also lists 4GB and 6GB RAM options, along with a 64 and 256 GB storage capacities. The 8GB RAM 128GB storage variant is expected to retail for CNY 3799 ($570). 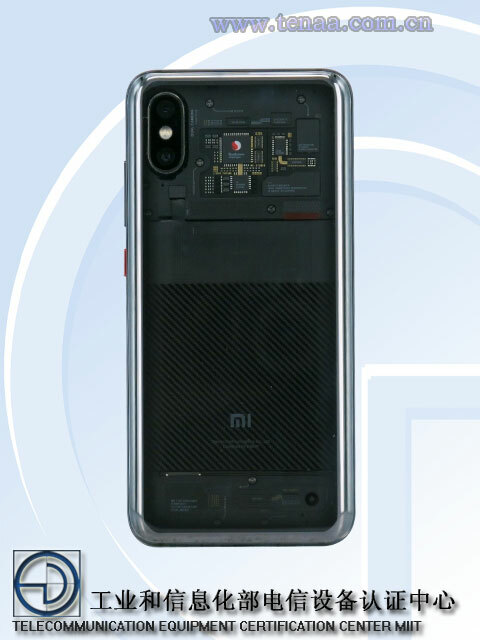 As you can see, the specifications of the Xiaomi Mi 8 Explorer Edition are basically the exact same as the regular Mi 8. The differences are found in the extra, more premium features including an in-display fingerprint sensor and 3D facial scanner. The 3D facial scanner is the first to be found in an Android device and employs similar technology to Apple’s Face ID in the iPhone X. The back is also translucent, allowing you to see the device’s internals. While we don’t know when the Xiaomi Mi 8 Explorer will launch, we can only assume it will be soon. When a device passes through TENAA, it tends to mean that a release is soon. This is because it tends to be the last step before a device is launched in China. With an in-display fingerprint sensor, this is one of the cheapest smartphones on offer thus far offering the feature. Couple that with the Snapdragon 845, the 3D facial scanner, and a low enough price, the Xiaomi Mi 8 Explorer Edition should be a worthy contender with today’s flagships.